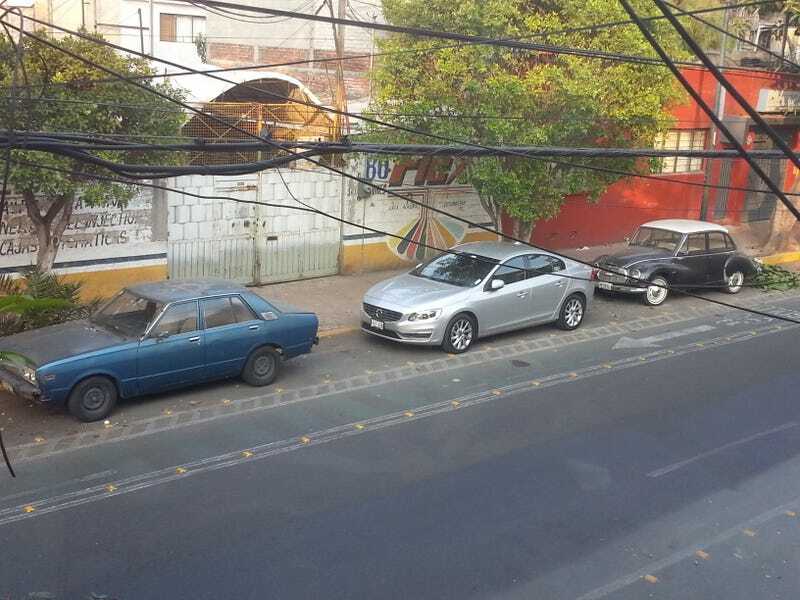 Again, Mexico has the best car spotting! ID these cars OPPO. One is a 2015 Volvo S60 duh. I will keep posting awesome finds under the TAG Mexicarros.